Happy Friday from Madison Youth Choirs! Our four sessions of fall introductory choir are approaching their final classes. Thank you for your participation and as always, if you have any questions after reading the information provided below, please don't hesitate to be in touch with us. Parents, grandparents, family members, friends, etc., are invited to attend the final class of their singer's session to observe the teaching process and enjoy watching and hearing all that has been learned in the last ten weeks. Instruction will continue during this final hour and will include demonstrations by the students. 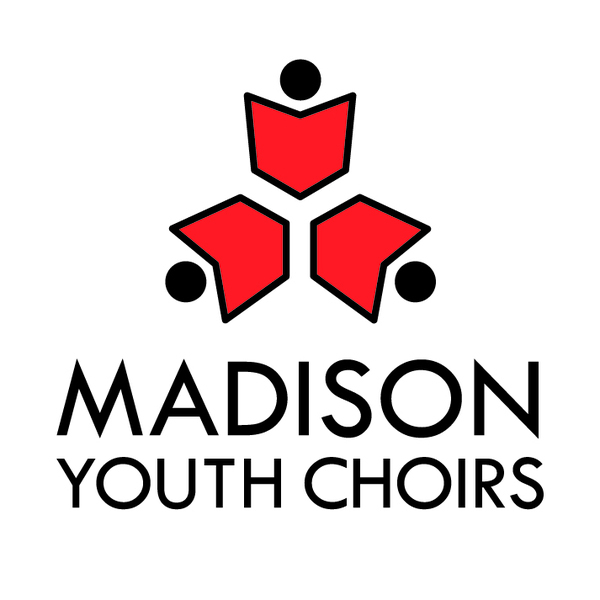 Singers will also be receiving a recommendation for the best next step if they are interested in continuing with Madison Youth Choirs. December 9, FINAL class, families invited to attend! December 3, FINAL class, families invited to attend! December 5, FINAL class, families invited to attend! Introductory choir members receive complimentary admission to any or all of our concerts presented at First Congregational Church in Madison on December 10. Simply check in at the ticket table upon arrival. We hope you can attend! Additional tickets for adults are $10; students ages 7-18 are $5 and are available at the door. Questions? Please contact Lynn Hembel or call 608-238-7464.